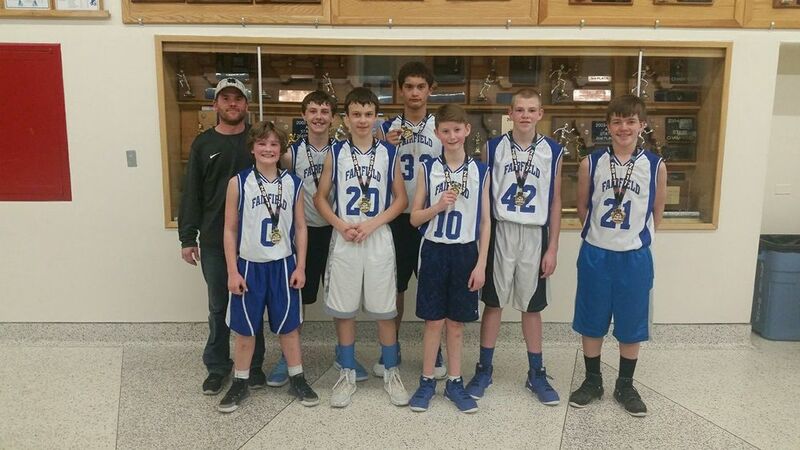 The 6th and 7th grade Junior High boys traveled to Havre Hoopfest last Saturday. The 6th grade went 1 and 2 losing in overtime to Pikuni Elite and losing to the champions from Great Falls. The 7th grade went undefeated and won the tournament.